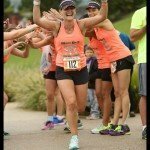 Last year, I made the decision not to run 15 half marathons in 2015. 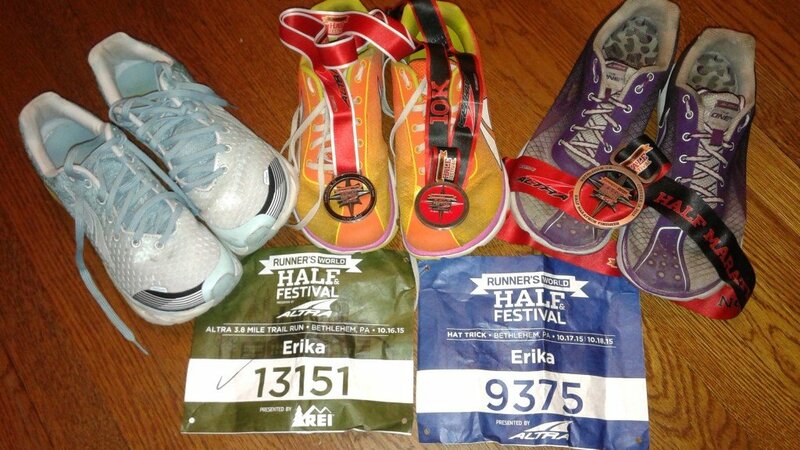 I stuck to my decision and instead ran 3 marathons, 8 half marathons, 1 10K, 2 5ks, Ragnar Cape Cod and a trail race. Oops, once again I overshot. 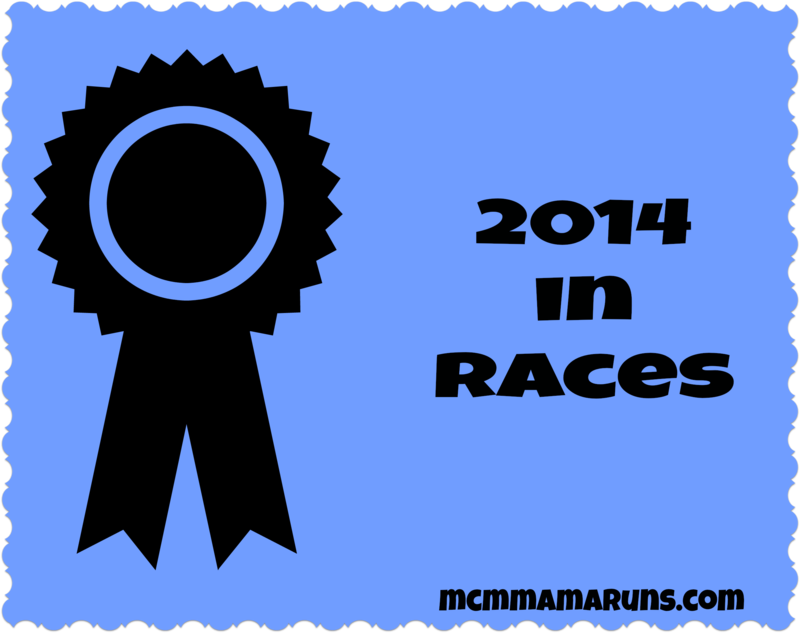 16 races in 2015. 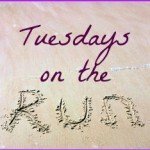 I’m linking up with Montana from Pretty Lil Mudder and bunch of other bloggers to give out some awards to the races I ran. Since I ran so many, I had no problem finding a race for each category. Most Scenic Course – I really like both the Marine Corps Marathon and Rock ‘n’ Roll DC because they go by the monuments. I think that both showcase the beauty of my “home” and I love running them because I don’t frequently cross the bridge to run downtown. I used to run there pre-kids on occasion, so it’s a fun experience. 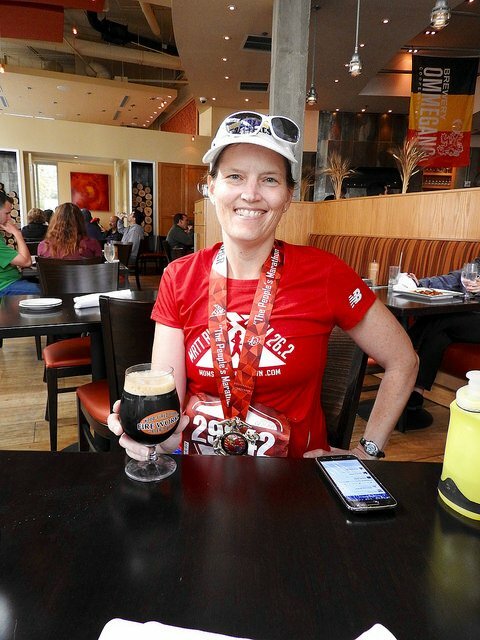 Most Challenging Course – Altra Trail Race. This was only my second real trail race ever (some of the Mainly Marathons courses have a trail aspect to them) and it was by far the most technical trail I’ve ever run. I was just super proud of myself for never falling! 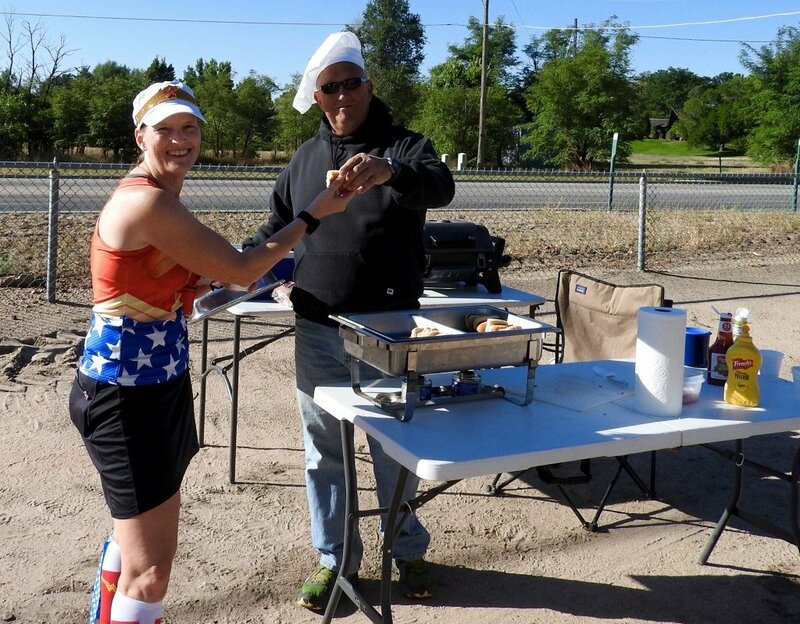 Best Course Support (aid stations, volunteers, people cheering you on, etc) – Mainly Marathons wins this one hands down. 8! of my races this year were with them and I ate everything from pancakes to panini to soup while I was racing. Even better, when my stomach was not excited by real food they also had simple things like gummy bears and rice krispy treats to munch on. I’m pretty sure I was calorie positive at every MM race this year. Best Expo – Marine Corps Marathon and RNR tie on this one. It was held in the same space and had many of the same vendors. I bought more at RNR, but that’s because I didn’t actually spend any time in the race branded section. 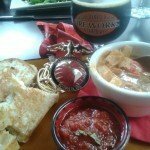 Best Post-Race Food/Beverages – Yeah, Mainly Marathons wins this again. Best Race Shirt- Honestly, I didn’t LOVE any of the shirts this year. I liked them all, but none of them are in my regular clothes rotation. However, I’ve heard of a number of people turning their MCM shirts into half zips and I think that seems like a cool idea to me. I’ll be visiting a local seamstress after the holidays. 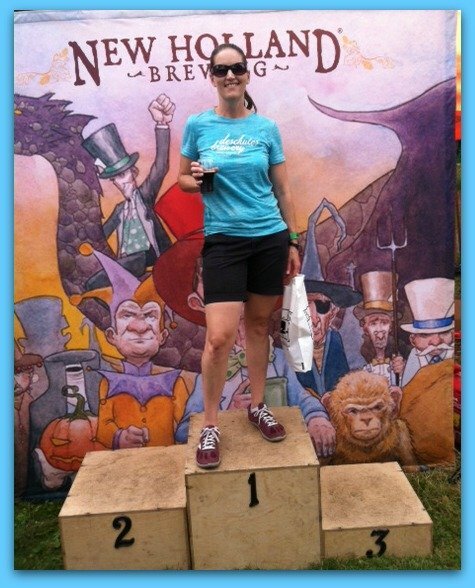 Favorite Overall Race – Runner’s World Festival and Half. I enjoyed every single race. Every one. 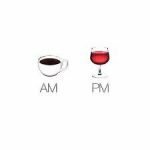 All for different reasons. I loved the non-race events. I loved meeting Deena Kastor and Bart Yasso and all the awesome people at Altra and at Runner’s World. I know it was awesome in part because I was one of their influencers, but even the things that I didn’t get special treatment at were awesome. Warm building to wait in? Yes, thank you. Sufficient number of indoor, flushing toilets? Why, yes, I will use those. Nice medals? Great! Plenty of food at the end? I appreciate not going hungry. 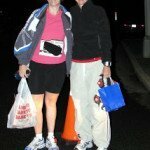 Race You Are Most Proud of Yourself for Completing – Marine Corps Marathon. I didn’t plan for a 5 week taper and never actually peaked in my training. I went into the race *barely* over bronchitis and with a sore hip. It was my slowest marathon so far, but it was also my best executed marathon by far. 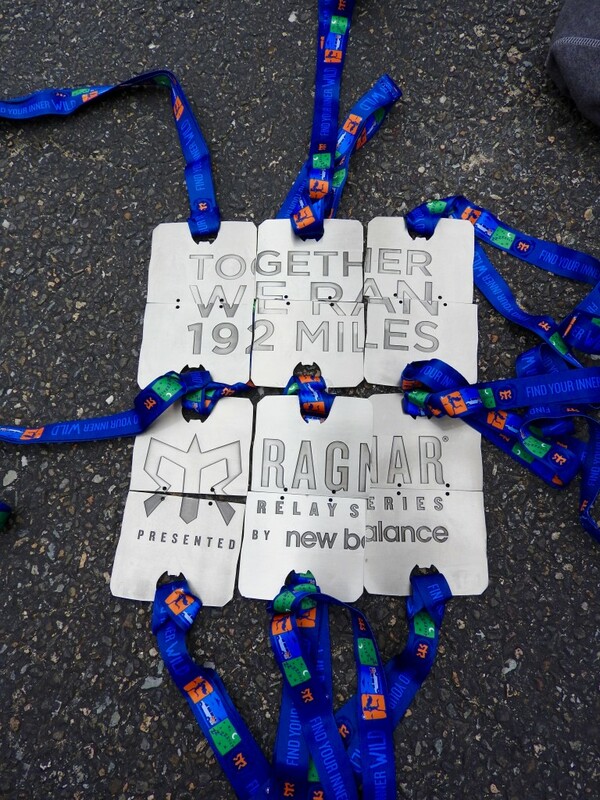 What awards would you give to the races you ran in 2015? 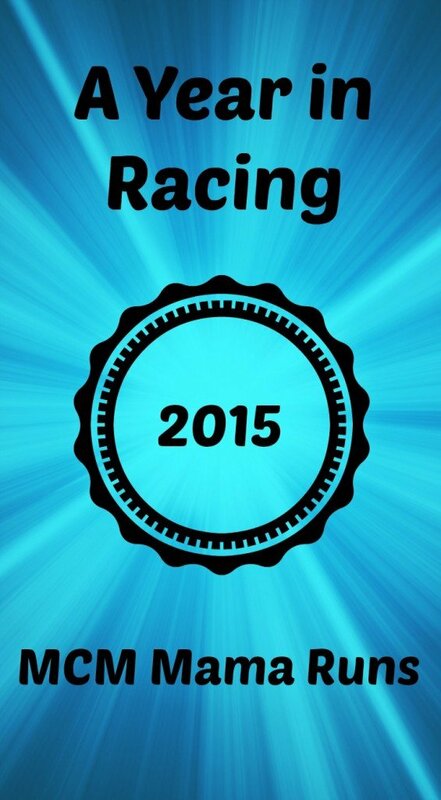 Wondering what the best and worst races of 2015 were? Here are mine. What were yours? 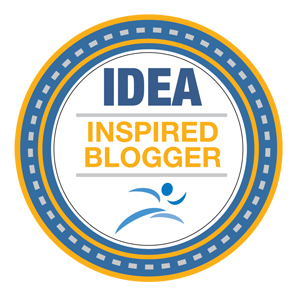 Carla recently posted…4 reasons Im jealous of the Cone of Shame. 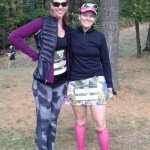 I’d be super proud of not falling in a trail race, too! I gotta admit trail races scare me. Which probably means I ought to do them . . . Sounds like you had a great year of running. Judy @ Chocolaterunsjudy recently posted…Is it Stressful, or is it Empowering? Yeah, the founder of Altra swears that they help with strength and balance – two things I really need. I’ve really enjoyed following you this year! That Mainly Marathon challenge was epic! How will you top 2015? 7 half marathons in 7 days LOL. I have no idea what else I’m doing this coming year. It’s a lot of fun and the travel part rocks! And one of these days I have to upgrade the kitchen or it’s going to just fall apart LOL. You have had a great year!!! I ended up with 14 races completed and PRS in all of my distances this year! 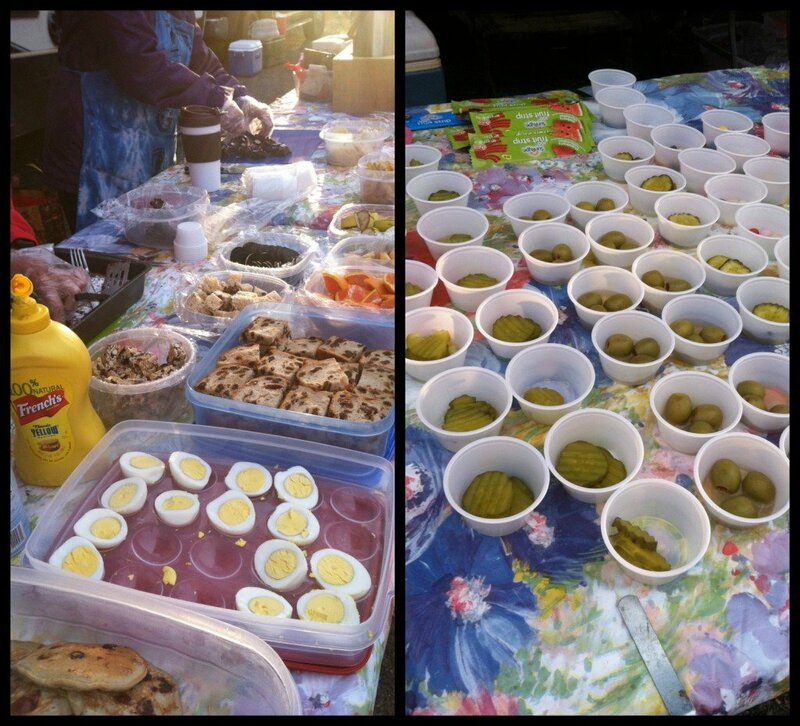 The food at the Mainly Marathons looks so awesome! I’d love that during and post race. And I totally understand running trails- it was definitely challenging for me when I first started running off road, but it gets easier the more you do it. Congrats on an awesome year! The food is the best! The hard part about trails is not having any near me. Congrats on a great year! I really love looking back on all the races from the past year. I won’t be posting my responses until the middle of next week! 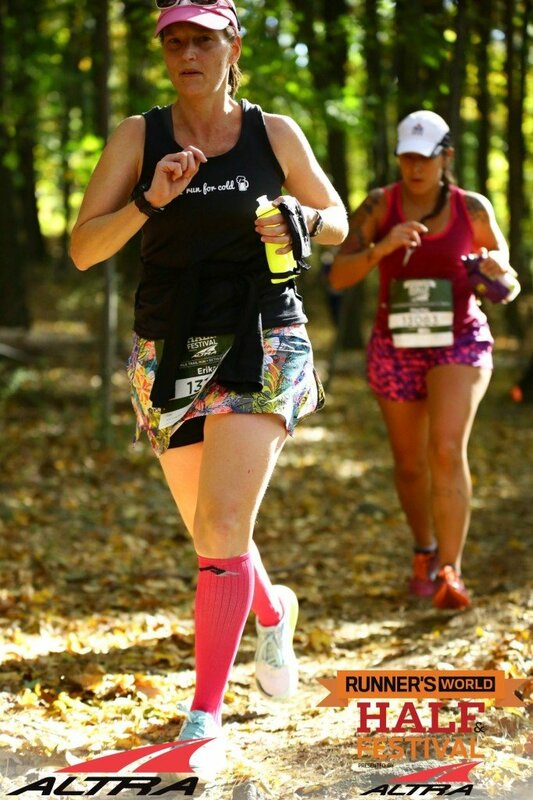 I’m hoping to finally making it to Runner’s World next year…I heard the trail was tough, but I bet it was so beautiful! It was a really pretty course – just really challenging! Do I get an award for pointing out that you have 2014 twice there at the end of the post? You threw me for a minute and I had to really think about what year it is!